Now in its seventh academic year Bristol Plays Music (BPM) is the award winning music education hub for the city of Bristol, part of Bristol Music Trust (BMT), who look after the activities of Colston Hall. As part of Creative Learning and Engagement (CLE) at BMT, BPM ensures that all children, whether in schools or community settings, can access and take part in high-quality musical activities. You will be committed to Continuing Professional Development, have strong musical skills and substantial teaching experience. You will have an excellent understanding of best practice in music education, experience of directing musical ensembles and groups across all genres of music, and the ability to inspire young people. 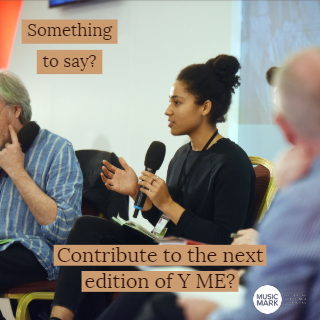 This is an exciting time to join us, BPM has a vision to make Bristol the UK capital of Young People’s Music and last September BMT started work on its £48M programme to transform Colston Hall into an international standard concert facility and a National Centre for Inclusive Excellence.